Long lever fittings for sinks and slop hoppers. 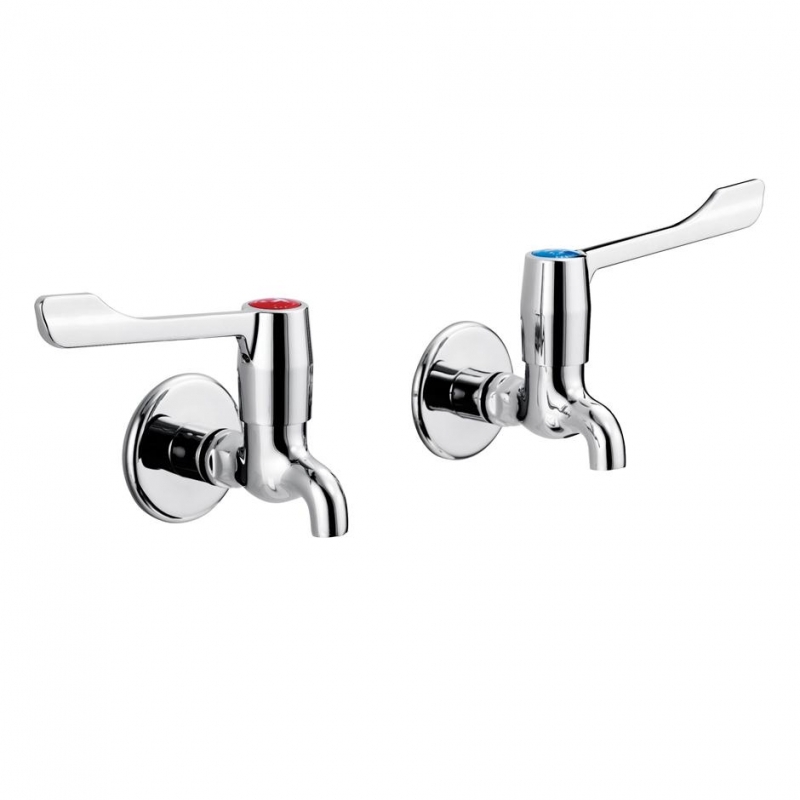 When taps are closed levers are parallel to wall. Suitable for low or high pressure systems.